I loved this book. It made me cry three times. Twice out of joy for a character, and once out of sadness. It's hard to describe why this book is so good because from a plot perspective, there's not much there you haven't seen before. I didn't see everything coming before it happened but there was plenty I predicted. But it was still so good! I guess I would say that it's a book that pulls you into its world right alongside the protagonist and when you finish reading it you feel like you're still there - and you want to go back. 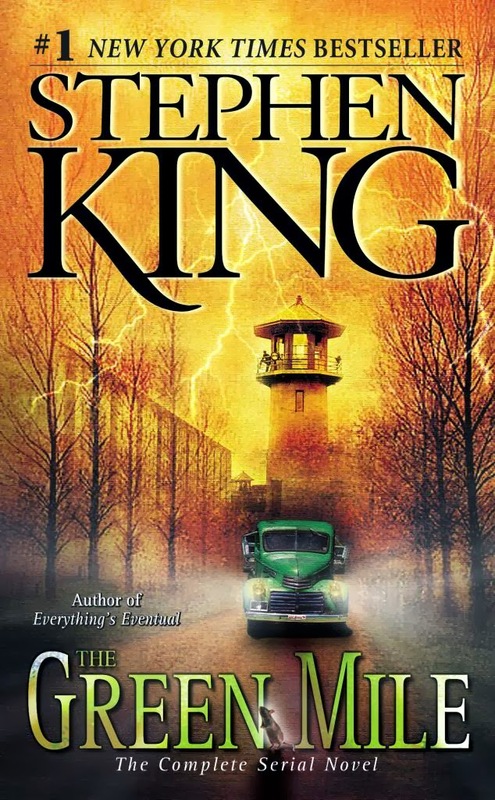 As with most Stephen King books the characters were so good in this book. This was an intimate book. You're very much with the main character the whole time. It's told in first person of course which lends itself to this kind of coming of age story. In a lot of ways this story can be described like many other stories, but it was much different than anything I've read before. It was slow moving in a way, but never boring. I was always enjoying what was going on in the book even when it was just the character getting a job at the theme park and finding a place to live. There weren't that many locations in the book either, but that was a cool part of the story. You got to know these places. Joyland is the obvious one, but I felt like I was sitting at the window looking out at the water on the second story in the little room with the main character when he pondered on his life. I could hear the ocean when he walked along the shoreline. 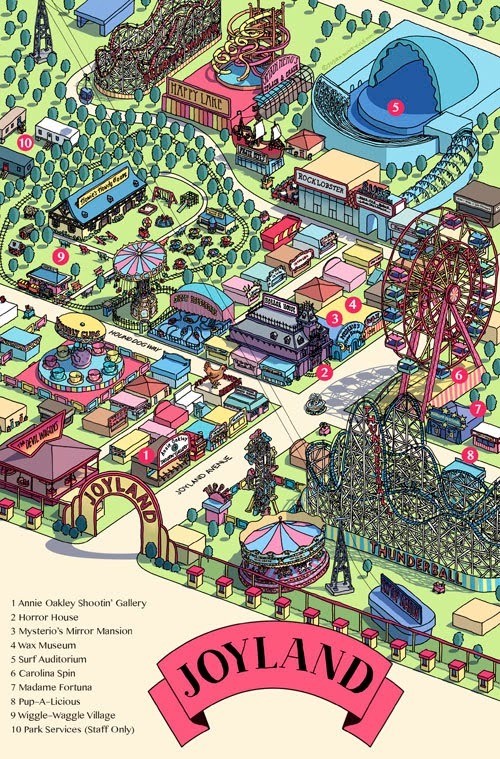 I could smell the park Joyland as the character walked down it's decorative streets. This was a really well told story with characters I loved, locations I grew to love, and a main character I really enjoyed hanging out with. Devin is one cool dude. The things they carried was a great book. I read it back in high school but remember none of it. I think I would have liked it back then too, but I simply can't remember feeling one way or another about it. Maybe it was even a book others read while I read For Whom the Bell Tolls or some other war novel. I read by listening to the audio book. It's narrated by Brian Cranston, which is the real reason I picked this book up. He did an fantastic job narrating it. That man can tell a story, and his gritty voice was perfect for this book. He did a fine job with the different characters too. At first I thought this book was pure fiction and so I didn't like it because it just kept listing off "The Things They Carried." Then I saw that it was a bit of a memoir or autobiography, and a bit fictional stories drawn heavily from real things that the author or one of his friends went through. This book is valuable to America as it shows a slice of what it was like for some soldiers to go to war in Vietnam. There is startling imagery in this book. Many times you see it through the eyes of the soldiers who sometimes make light of things like corpses just so they can get by. There were great descriptions of what the soldiers went through and though the book is comprised of many short stories, it's kind of tied together with on long narrative of Tim's time at war as well. It also cuts to him going back as a Father with his daughter and visiting Vietnam to the sites where he saw atrocities. If you want to know what it was like for many soldiers in Vietnam I highly recommend this book. It was a great read and one that I'm not ashamed high schoolers have to read because they'll learn history and I think enjoy it. The last thing I'll comment on is the writing itself. Yes these stories are important and should be read - but besides that Tim O'Brien is a great writer. He knows his way around words and pushes them into place in a way that really makes the stories shine. You can see, hear, sometimes even smell the experiences he's describing - and his prose is really a joy to read. Great book. First off, I chose this book among several others about sappy love stuff because Audible was cool enough to give me the pick of a free audiobook for Valentines Day. Most of them were love stories which I'm not really the target audience for but I am a nerd so I figured I'd choose this book. Turns out I wasn't the target audience for this book either, especially since I'm a Christian, but hey, it was free so I read it. There were a few good things in this book that I gleaned from it but most of it wasn't for me. It was well written, though I think it was just a bunch of blog posts made into a book. You can tell but it lends itself well as the tone is less formal and made for a nice authorial voice has. That said it was a very hard book for me to read as a Christian. Several times it goes off the rails and in subtle and not subtle ways just bashes Christianity. It gets into a lot of Eastern religion stuff and pscycology with I very much disagree with, but like I said I got a few good things out of this short book. Here are some of them. "For decades research has tied gratefulness and appreciation to happiness. People who are happier tend to be more grateful and appreciative for what they have. But what they've also found is that is also works the other way aroud. Consciously practicing gratitude makes one happier. It makes one appreciate what one has, and helps one to remain in the present moment. Practicing gratitude leads to increasing accountability which directly leads to higher self esteem and happiness, not to mention it makes one more pleasant to be around and creates a more magnetic personality." "Choose to be greatful. Remember who it could be worse. It could always be worse." 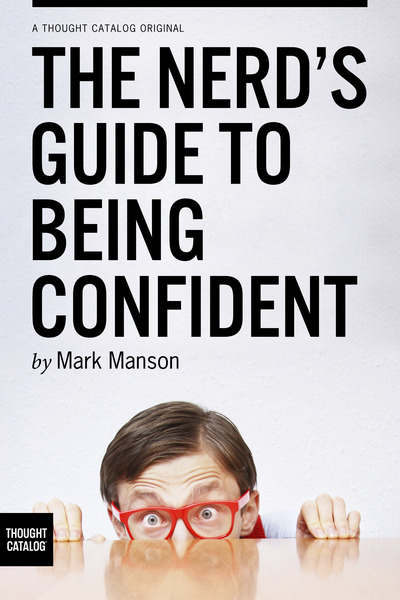 Those were things I was happy to hear in a book about confidence. The author made some good points. Okay now for some of the stuff I didn't care for. "6 David was greatly distressed because the men were talking of stoning him; each one was bitter in spirit because of his sons and daughters. 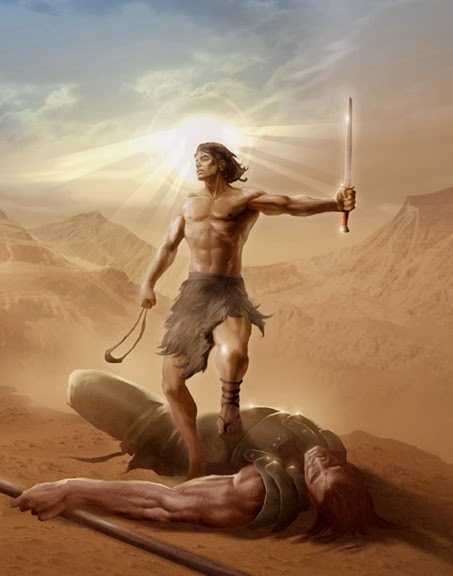 But David found strength in the Lord his God." I don't know about you, but if I heard an army of men talking about stoning me, I think I'd get a little weak in the knees. David knew, however, that you don't go inward and love yourself first etc. to gain confidence, you get it from a greater power outside of yourself and for me that's God. Okay I'll get off my soapbox now. Thanks for stopping by! 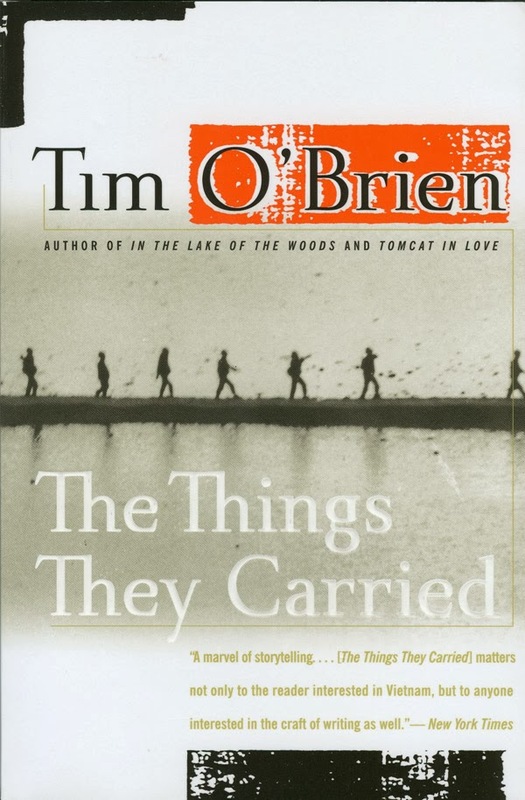 Next review is a book I really enjoyed: The Things They Carried by Tim O'brien read by Brian Cranston. In boats down the Great River. Gifts; elf bread and more. I really liked this book. It was great from start to finish. I listened to the audiobook which was masterfully narrated by the late great Frank Muller. He's the king and when he reads King magic happens in your earphones. Whenever I find myself typing these words: I was never bored, I know that I'm reviewing a book I'll cherish and probably read again someday because it is that good. If you just think about it for a second, it wouldn't be easy to write a story about a death row section of a jail with characters that you fall in love with. I mean really? A bunch of jailers as the heroes of the story? But it works so well. 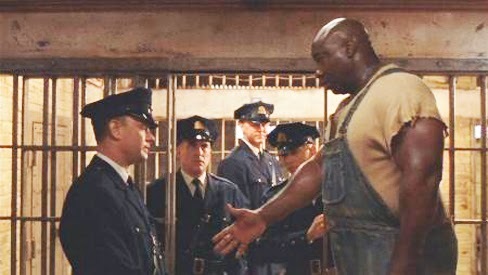 John Coffey is a character you'll never forget if you read this book. Characterization. 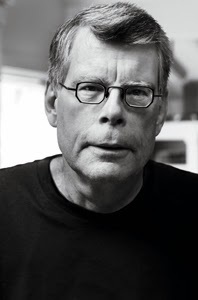 That's where I think Stephen King shines and why he is one of the best writers of fiction of our time. He writes characters you feel for. You worry about. You love getting to know. You understand. They become like your friends even though in most cases, at least for me, they would never be your friends in real life. 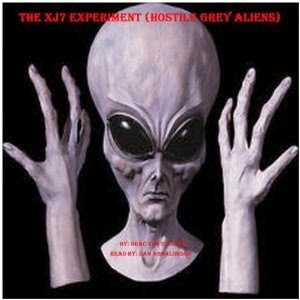 This story had terror and it had heart. I'm not a big fan of horror and believe me there are some gruesome scenes in this book, much more so than the movie if you've seen it, but most of it is real heart. You really root for characters and love to hate others. The characters stand out so well from each other. They're each their own person, not just stand ins to fill out the story because it requires them. I could read on about other times in the lives of every one of the characters in this book they were all that interesting and real to me. I'd seen the movie a couple times long ago before having read the book, but it in no way ruined anything for me because the book was so much better. Ever since I saw the movie I've been saying "I should read the book," and now I finally have. I really liked the movie and think they did an outstanding job at telling the tale but you just can't get as down deep into the characters in a movie as you can in a book. I keep saying book, but I learned in the forward that this was actually a story that Stephen King wrote and published serially in installments instead of as a complete novel. I wouldn't have been able to tell that just as I can't tell when I read a Charles Dickens novel which is partly where Stephen King got the inspiration to write in such a way. But it makes the story that much more impressive. Stephen King is not a plotter or outliner. He's a seat of the pants writer as they call it. He just sits down and writes the story as it comes to him, discovering it as he writes it. I don't think most writers can do this and craft as fine of a tale as Mr. King can. I also think the skill of writing with no outline helped him to succeed so tremendously in writing it serially. It makes it much harder to write - even compared to writing it without an outline but then not being able to say go back and rewrite parts in the beginning of the story to make later parts make sense. You know what they say writing is rewriting. I'm sure he rewrote and had the parts he was working on edited before publishing them, but it makes this book all the more impressive still that he couldn't go back and fix things after the fact. I wonder how many drafts he wrote of each section before it was published as the next installment. I wouldn't be surprised if I revisit this story as I have with Stephen King's "The Body," which is probably my favorite book. The story really was that good. It held onto me the whole time. Instead of looking to see how far along I was until the end I didn't even notice how many chapters had gone by and only wanted there to be more story so I wouldn't have to stop hanging out with the characters in this book. Five stars without question! Old Man Willow traps hobbits. Free Fantasy Fiction by Michael J. Sullivan FREE in audio! Have you read author Michael J. Sullivan's awesome and super fun Riyria Revelations fantasy series? If not you are in for a treat. 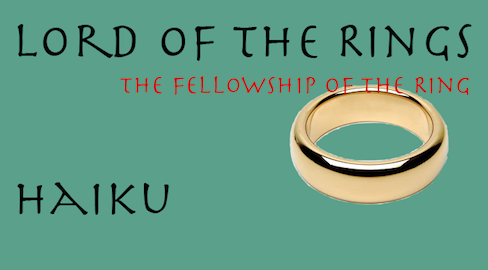 Epic fantasy that's more fun. Think of most epic fantasy novels as things you need to wade into, thick jungles with so much going on that you have to stop to check the notes on names and places in the back of the book every once in a while just to remind yourself what's going on. Well Michael wrote a beautiful complex world with rich characters, but he eases you into it. By the last book you'll look back and think how did all of this happen? I was just having a blast reading! Michael planned the whole series before writing it so that it could become gradually more complex and he set out to have each book kind of one up the previous one. It's great stuff and I highly recommend his work. That said, if you want to dip your toes into his work for free then you're in luck! 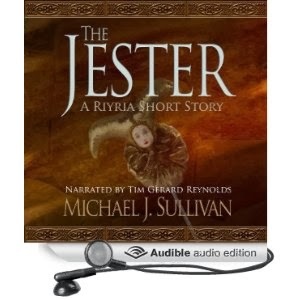 His short story with the two main character from his series called The Jester is available for free in audio over at Audible. 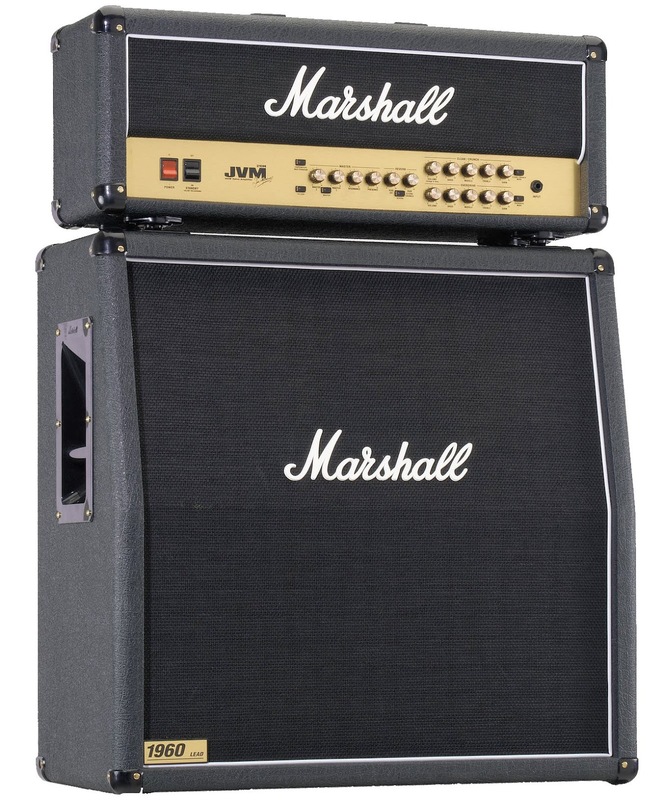 Check out Michael's post about it to get all the cool details. 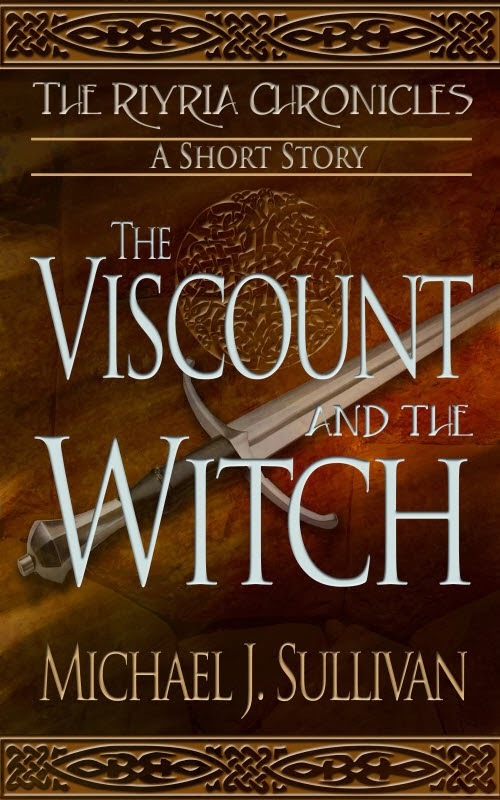 You can also get another short story set in his world for free as an eBook called The Viscount and the Witch. So there you go, some fantastic free fantasy fiction for you both in eBook and audiobook formats from Michael J. Sullivan. Enjoy!